Join us Thanksgiving day for a Community pot luck Thanksgiving Dinner. Doors will open at 3:00 and Dinner at 4:30. 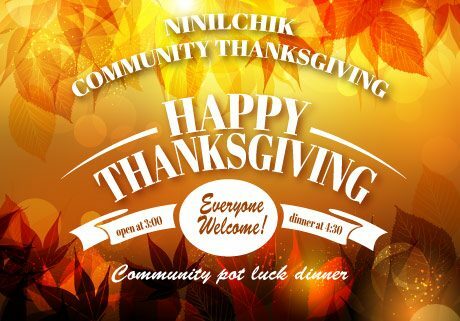 Come give thanks with your community!